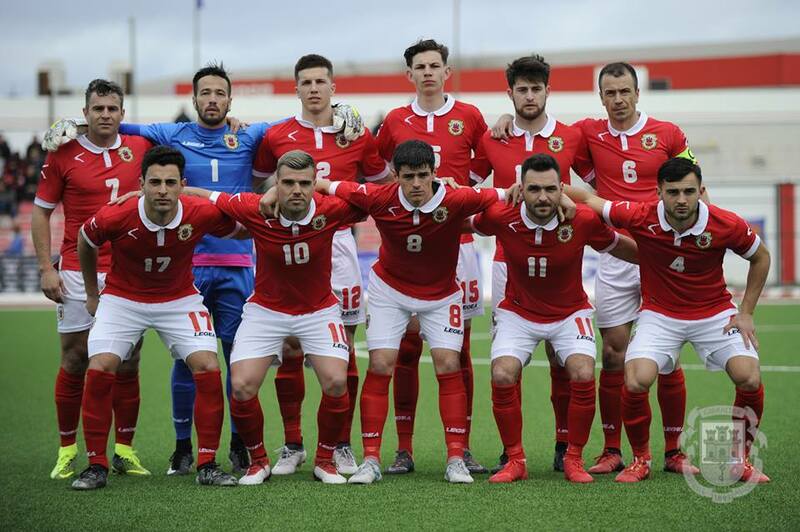 New Gibraltar Head Coach, Julio Ribas, has announced a preliminary open list of players eligible for selection for Gibraltar’s National team (who have represented Gibraltar recently at Senior and U21 level), ahead of the upcoming UEFA Nations League tournament, which starts at the beginning of September. 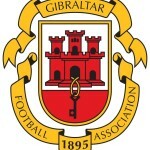 The open list will see players added to it as Julio Ribas, who began work immediately last Friday, after his announcement as new National Team Head Coach, by watching Lincoln Red Imps FC vs FC Drita, assesses all the Gibraltarian options available to him (ruling no one out) ahead of Gibraltar’s first competitive international on home soil this September. Potential national team players, whose eligibility is pending approval, will be also added to this list in due course.